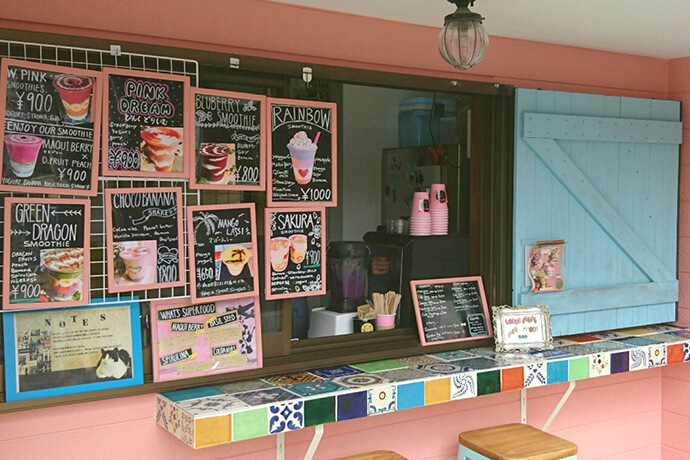 This locally famous souvenir shop sells approximately 80 varieties of Fushimi sakes and Fushimi specialties and also has a retro-style cafe inside. 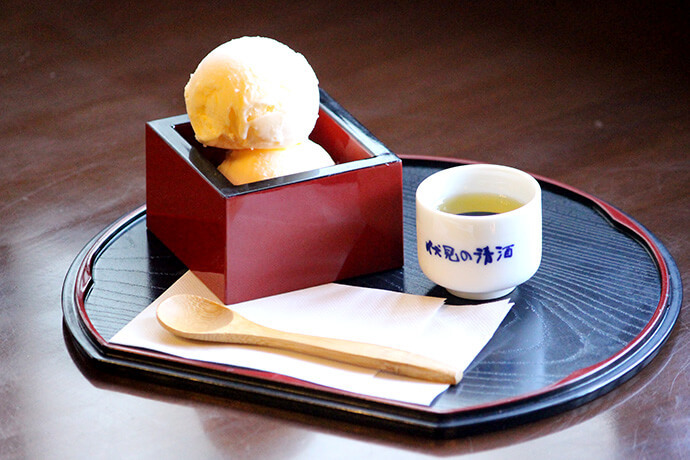 "Sake ice cream" is a popular menu of this cafe, which like the name suggests, vanilla ice cream is topped with sake and served in a wooden box. 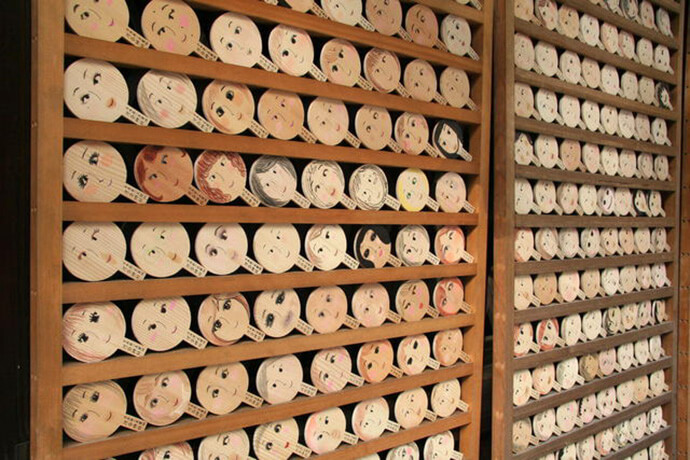 In Japan, it is customary to eat an eel in order to avoid exhaustion from the summer heat. 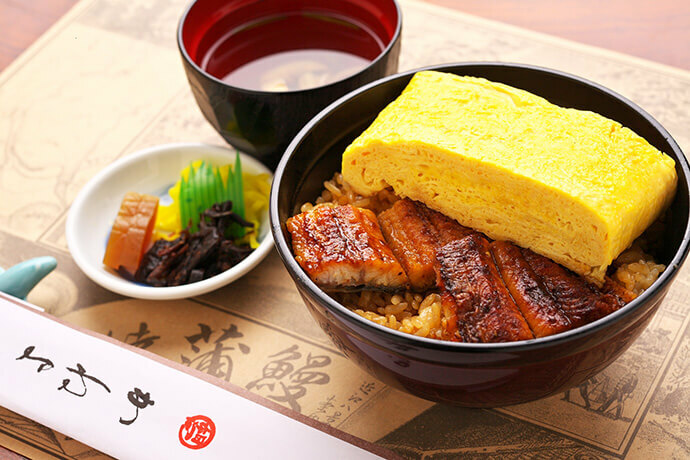 At this eel restaurant, "Kinshi Donburi, ¥2,376 (comes with clear broth soup and Japanese pickled vegetables)" is a famous menu featuring kabayaki broiled eel cooked in a secret sauce and a thickly rolled omelette made from three eggs. Cormorant fishing is a fishing method where birds called cormorants are used to catch ayu (sweetfish) and other fish. 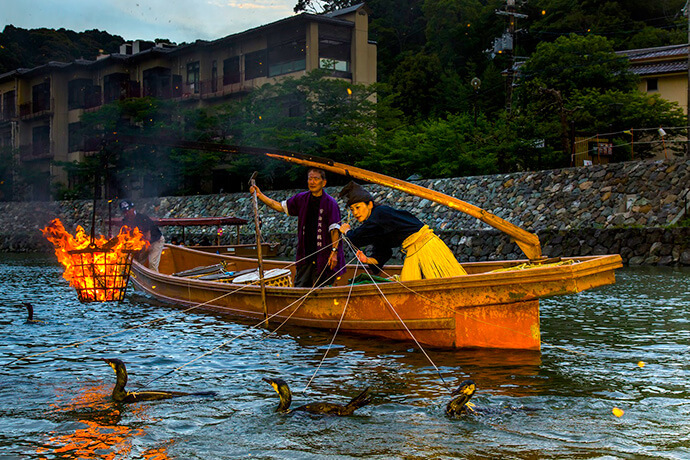 This is an Uji summer tradition in amid the fantastical atmosphere of bonfires glowing on the Uji River, and you can enjoy watching the brilliant rein handling of the cormorant fishermen. 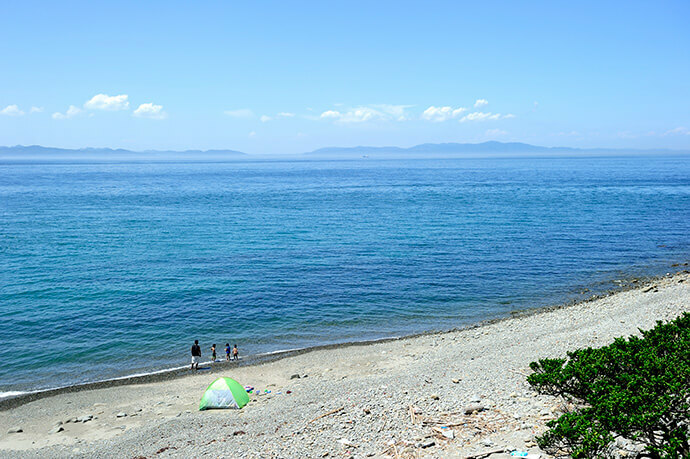 ※The Uji Tourism Association only provides responses to inquiries. ※Boat tours may be canceled in the event of severe weather or rising water levels. Please inquire with the Uji Tourism Association. A vast and lush green forest that expands along the path toward the Shimogamo Shrine, a World Heritage site. 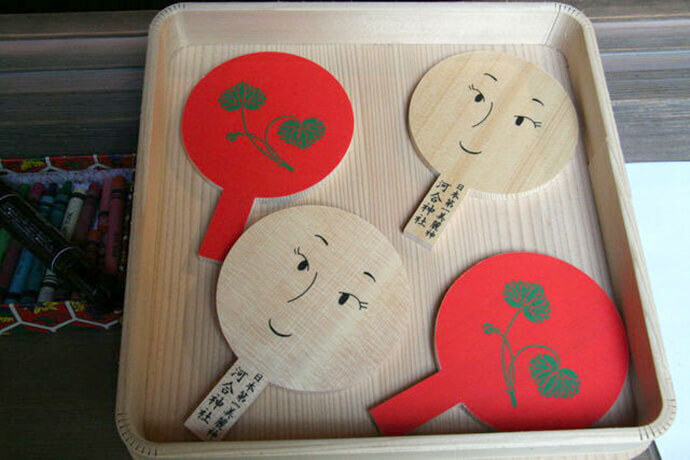 The used book fair held in summer is also a Kyoto summer tradition. 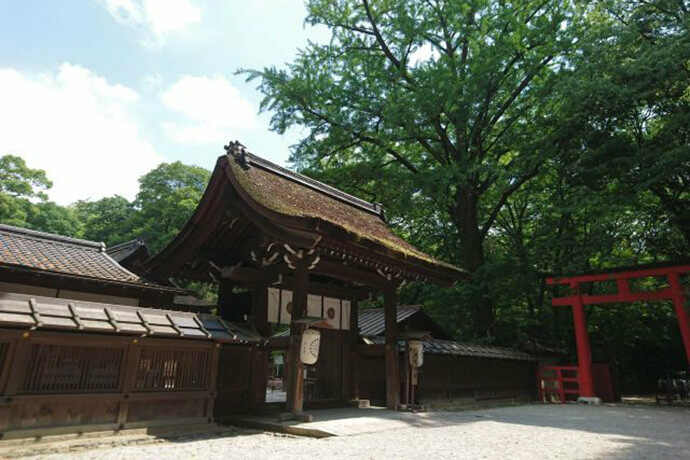 The auxiliary Kawai Shrine is also said to be a guardian deity for women. Here women use their own makeup accessories to apply makeup to votive pictures in the shape of hand mirrors and make offerings of them in order to pray for a beautiful face. 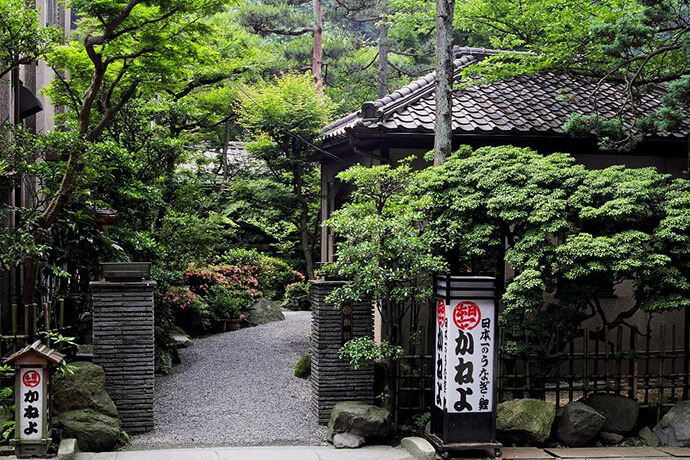 It is a popular spot among women as Kyoto's holy land of beauty. 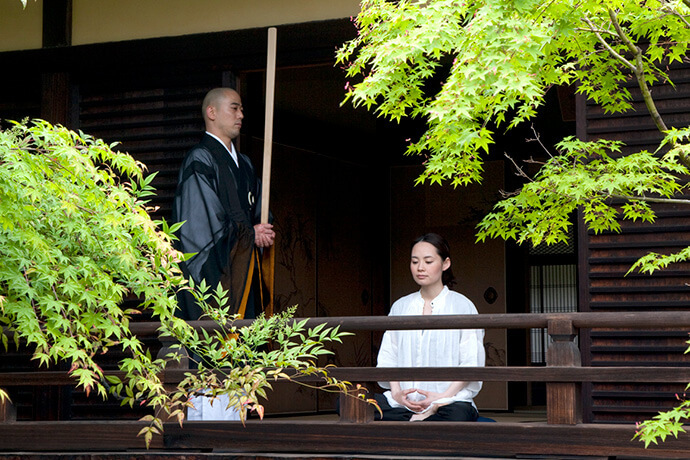 Zazen means unifying body, breath and spirit from a sitting position. You will receive instruction about how to fold your legs, breathe and ready your mental disposition, so even first-timers can participate without hesitation. 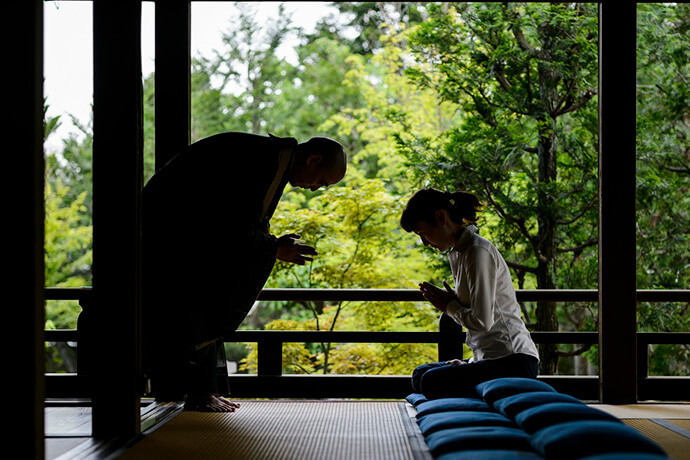 There are also experience courses for yoga, sutra copying and drawing pictures of Buddhist images. 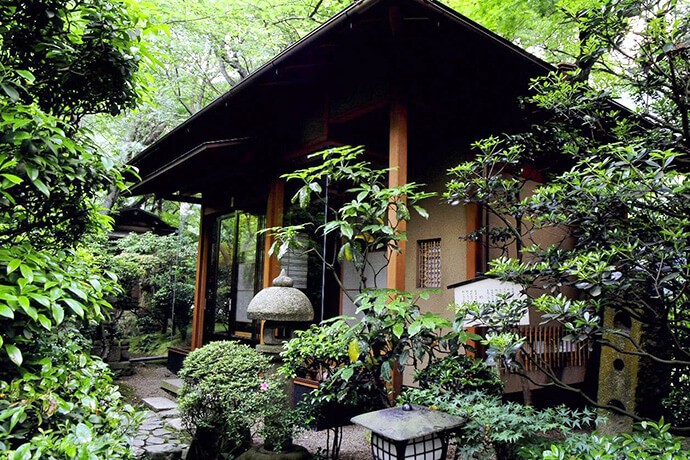 A tea atelier on the edge of the limpid Uji River, where you can enjoy making and drinking tea and also creating tea utensils to enjoy tea with. 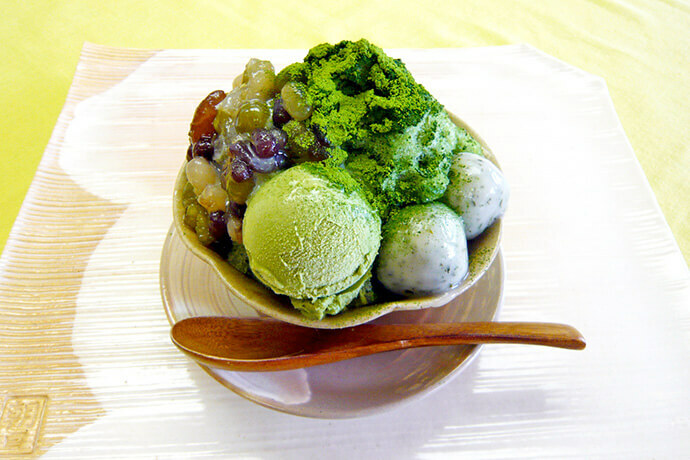 "Uji Matcha Tea Ice Candy," which comes with a popular five-colored bean paste, is a gorgeous sweets item topped with rice flour dumplings that contain tea and matcha ice cream. 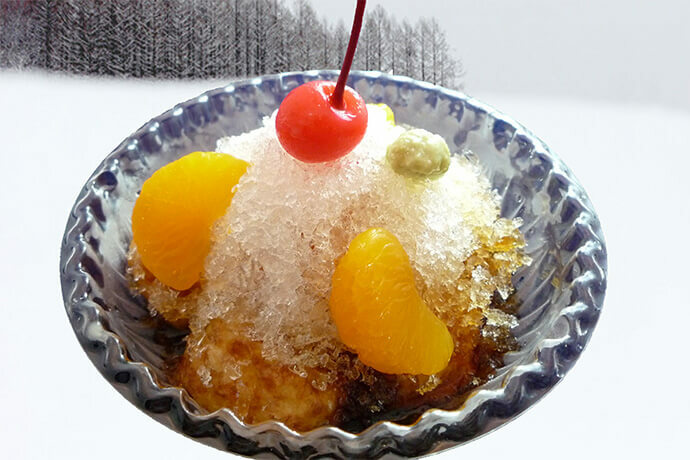 "A snowscape on top of takoyaki (octopus) dumplings"
They may look like sweets, but when you eat them they taste like zarusoba (buckwheat) noodles. The cool soup stock helps soften the hotness of the takoyaki dumplings.Incredible takoyaki dumplings thought up by a company president whose mouth burns easily!! Be sure to stop by to try them!! 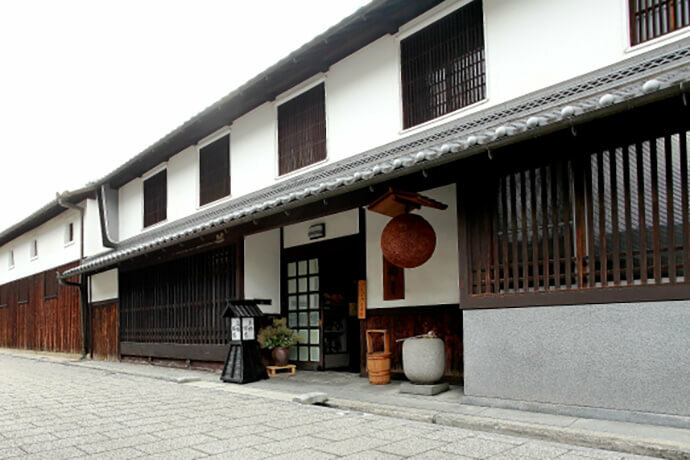 A sake brewery founded in 1718, whose "Amano sake" is known to those who are in the know. 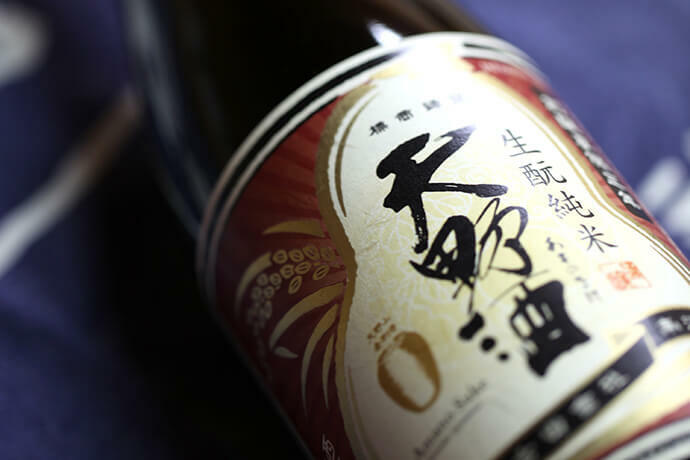 In addition to Daiginjo and other classic sake styles, there is an abundant selection of sweets such as Baumkuchen that use sake lees and sake rice flour, food items such as leek miso containing sakes lees. 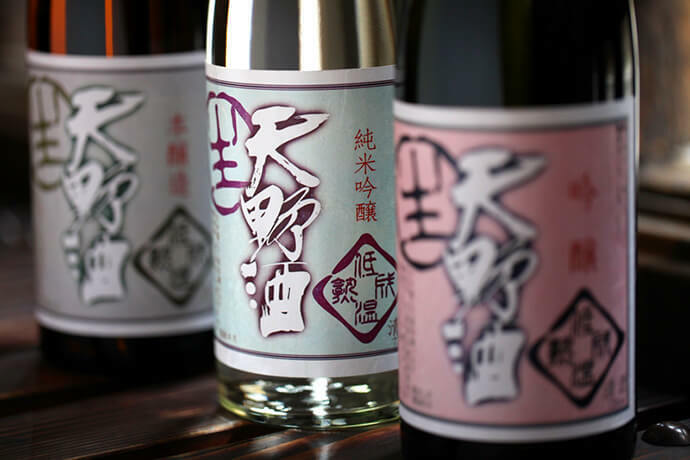 There are also limited edition sakes for summer, so why not cool off with some cold sake? How about taking a break from your stroll around Mt. 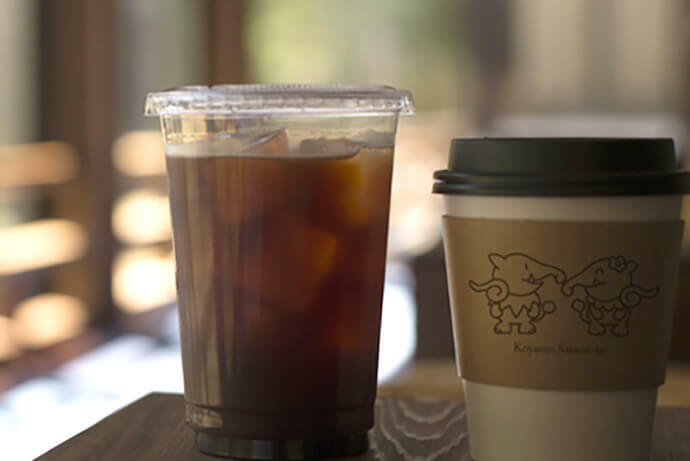 Koya with some aromatic coffee? 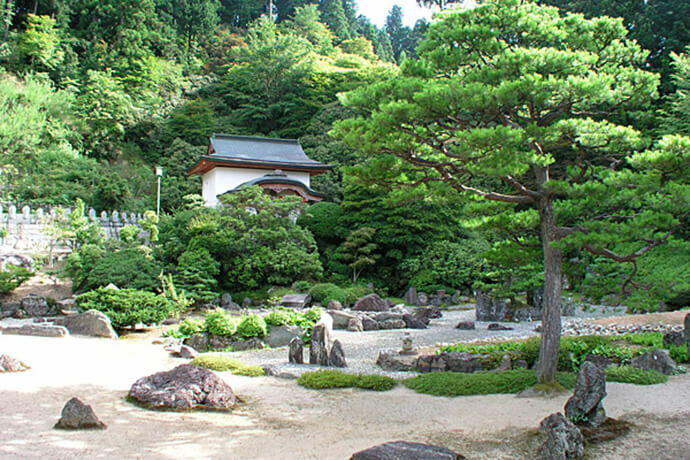 The vast rock garden spread out in the back of the reception hall is the work of the late Sanrei Shigemori. You can enjoy the stone arrangements expressing cranes and turtles as well as plantation forms that change their appearance according to the season. 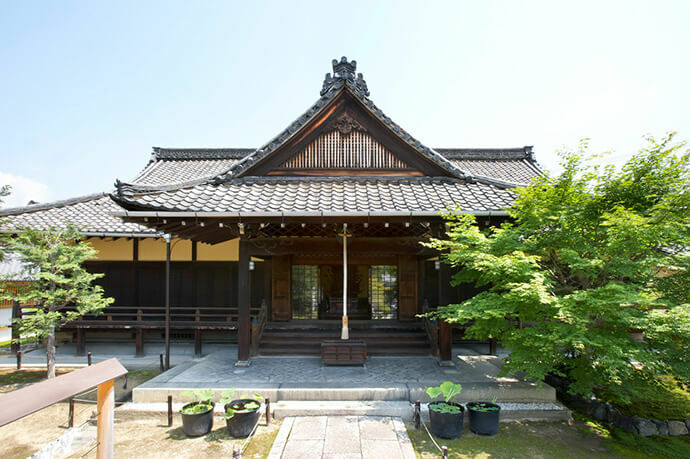 There is also a scripture house donated by Ieyasu Tokugawa in the back of the garden. 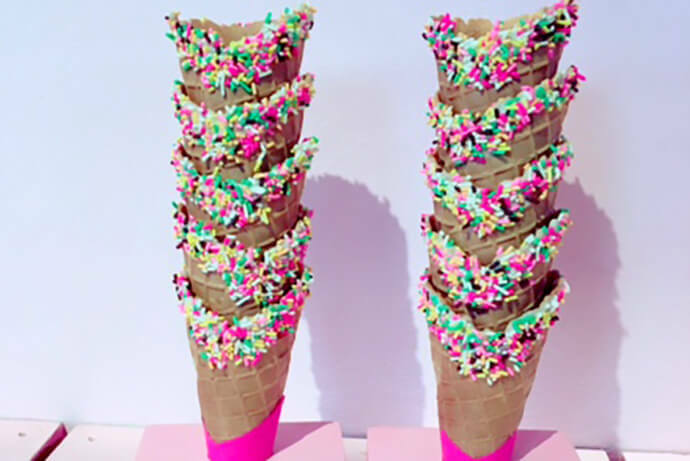 Decorative soft serve ice cream popular in Korea for looking great on social media. There are approximately 40 varieties of vanilla ice cream-based flavors, including strawberry, matcha, and mango sauce. 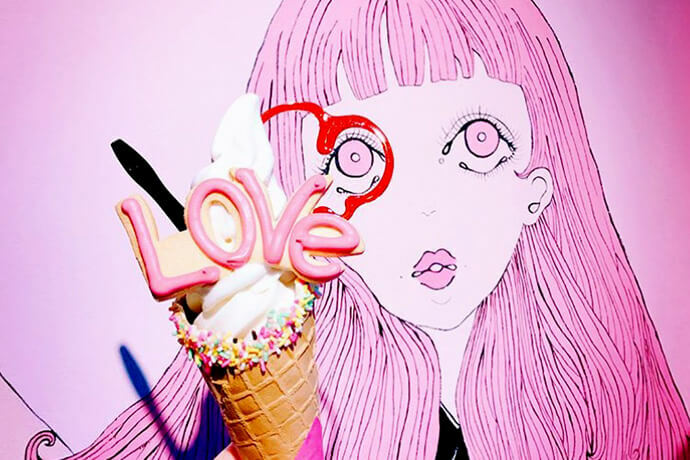 Photograph not just the soft serve ice cream, but also the colorful interior and exterior views and then post them on social media! The parfaits using plenty of carefully selected in-season fruits such as strawberries, melons, peaches and mangoes are incredibly popular! 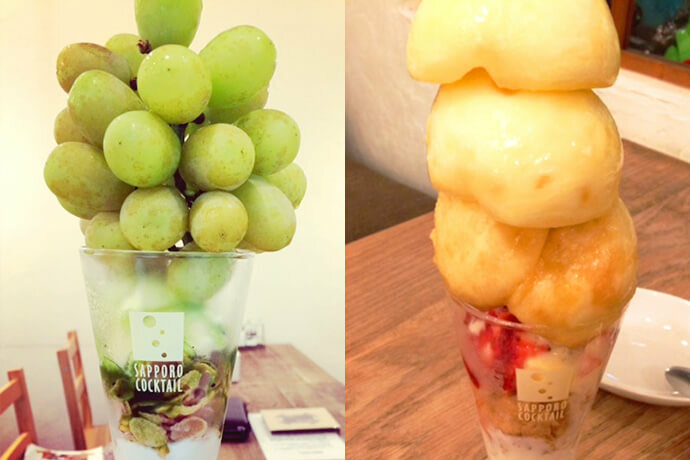 These photogenic parfaits are sure to look great on Instagram! They also have a full range of other menu items, so you can take your time in the cafe's laid back atmosphere. 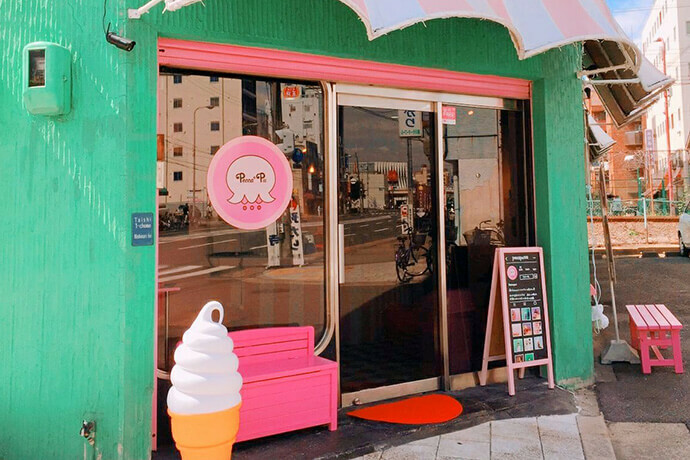 The adorable pink exterior is a landmark. 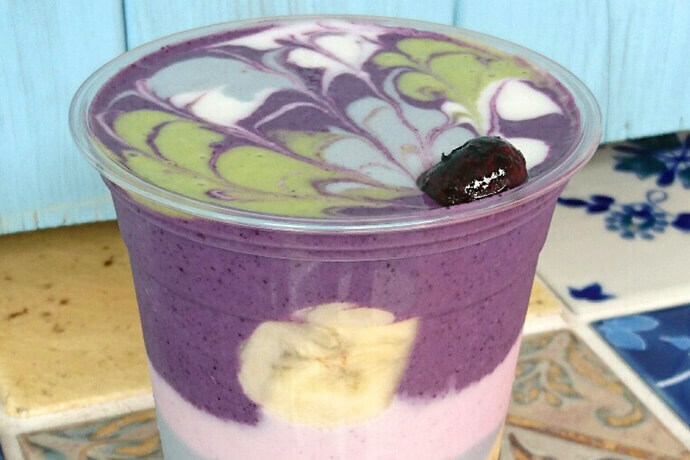 A shop with smoothies so richly colorful that they look exactly like art. In addition to in-season fruits, it's nice that they use super foods with high nutritional value so that the smoothies are also good for your health. There is also a nail salon on the premises, so why not take a picture of it together with your smoothie? 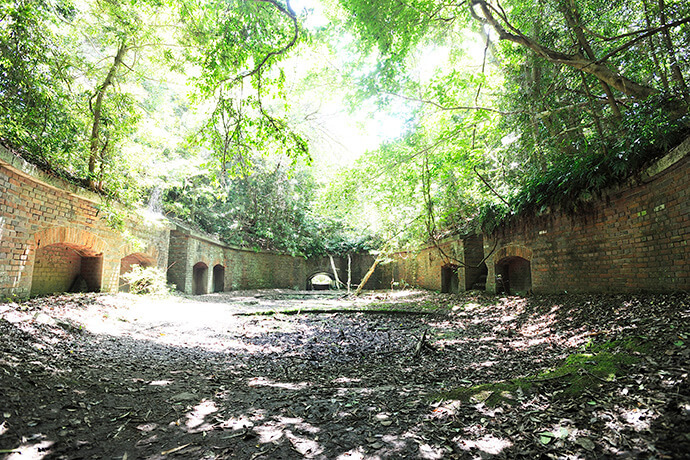 A Meiji period coastal defense facility build as part of the Yura Fortress that includes Awaji Island, with a gun battery, tunnels and the remains of an ammunition warehouse. The brick fortress still retains a strong air of its original appearance and will give you the feeling you've disappeared into a different age. It is also use as a location for films and television dramas. 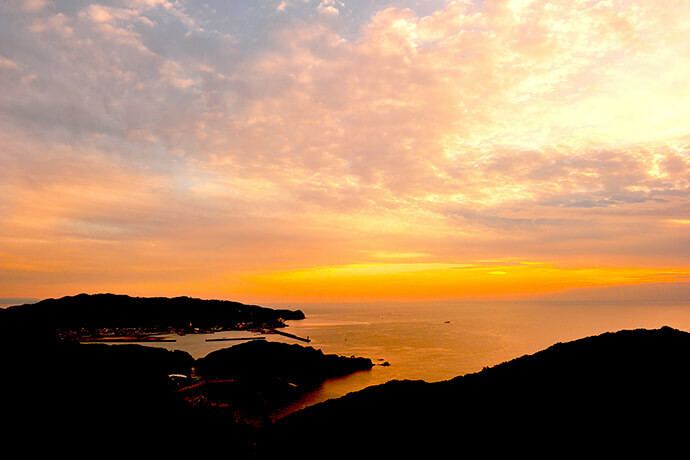 The 180° panorama view visible from the lookout on the premises is superb, and is also popular as a spot for sunset watching.